Happy Friday! I’m so excited that it’s the weekend. I’m literally going to spend all weekend in the pool, hoping to get a little bit of a tan! I received my July Ipsy bag last week, and I’m really loving some of the products I got! If you don’t know what Ipsy is, it’s a monthly subscription service where you get samples of makeup and beauty products delivered to your door for only $10 a month! 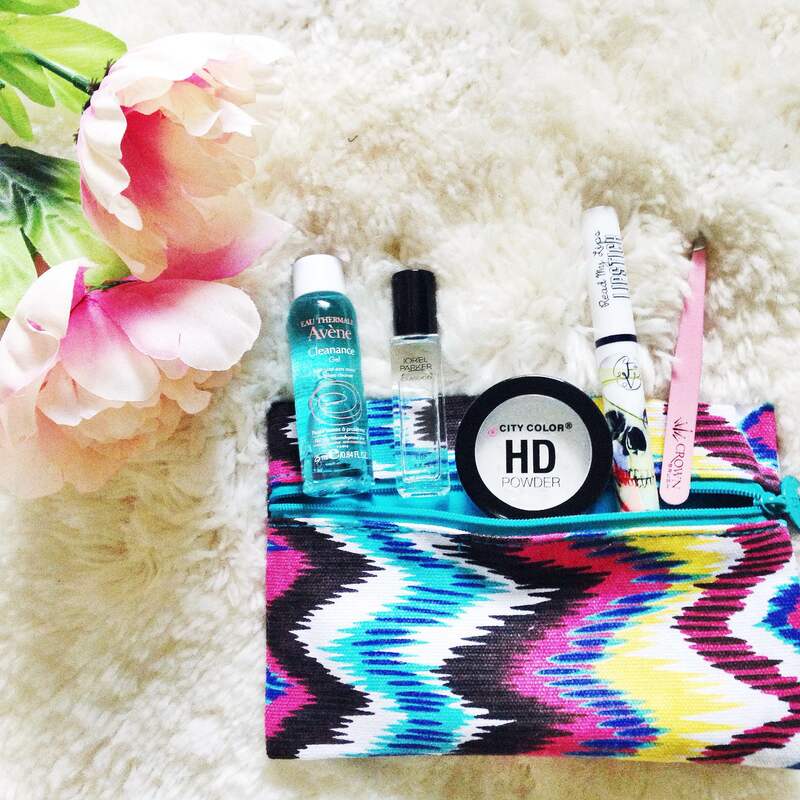 All of your samples come in a cute collectible makeup bag. This months theme was summer! Click HERE to try it out! 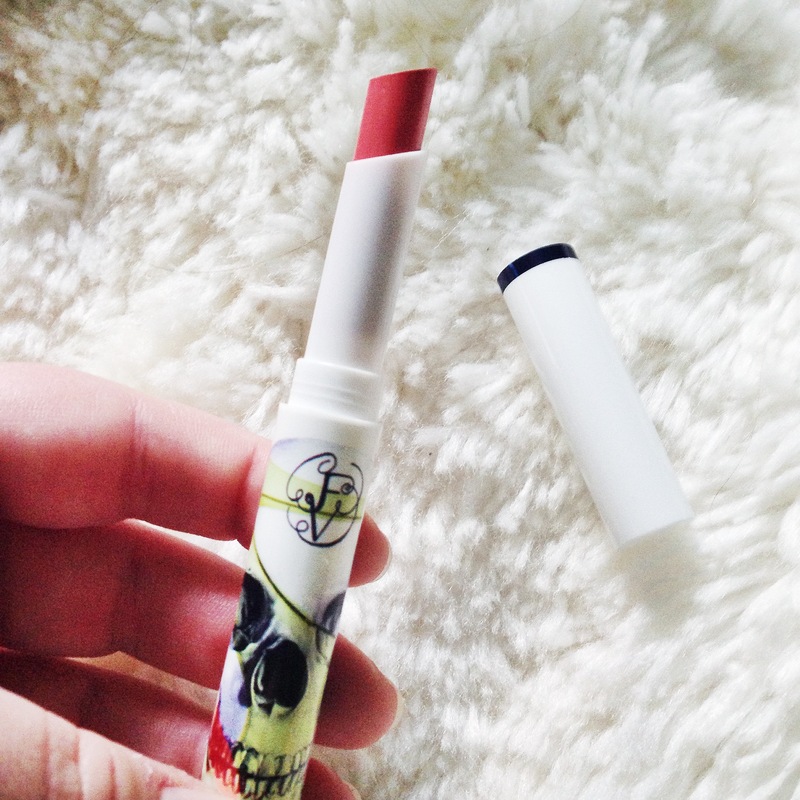 Read My Lips lipstick by Teeez Cosmetics: I really love the color of this lipstick. I’m excited to wear it longer to see how long it lasts! 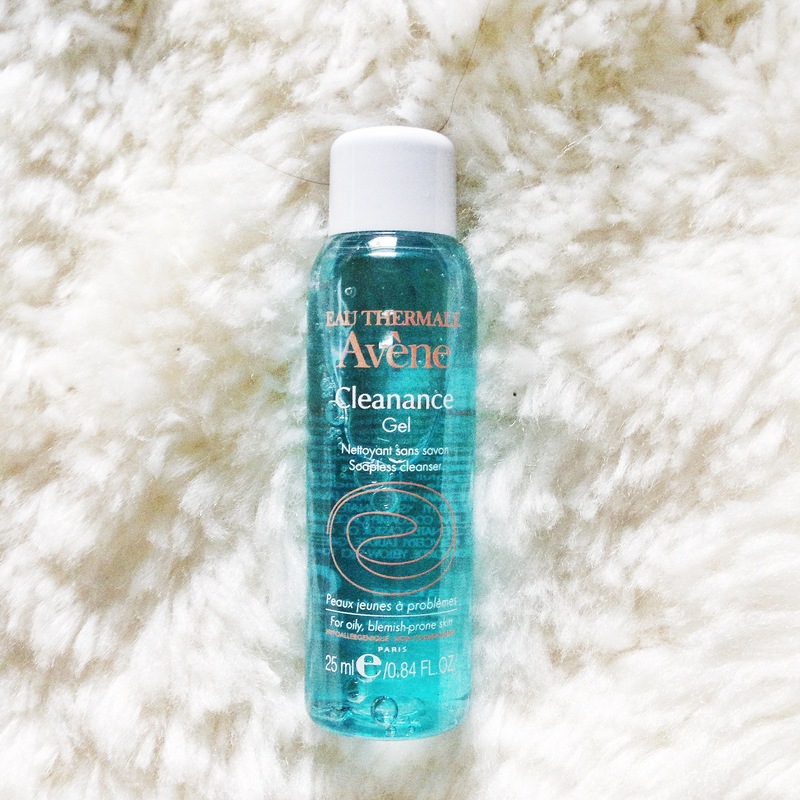 Eau Thermale Avene Cleanance Gel Soapless Cleanser: I’m kind of iffy on this product, not sure how it’s going to work since it’s soapless, but we will see! 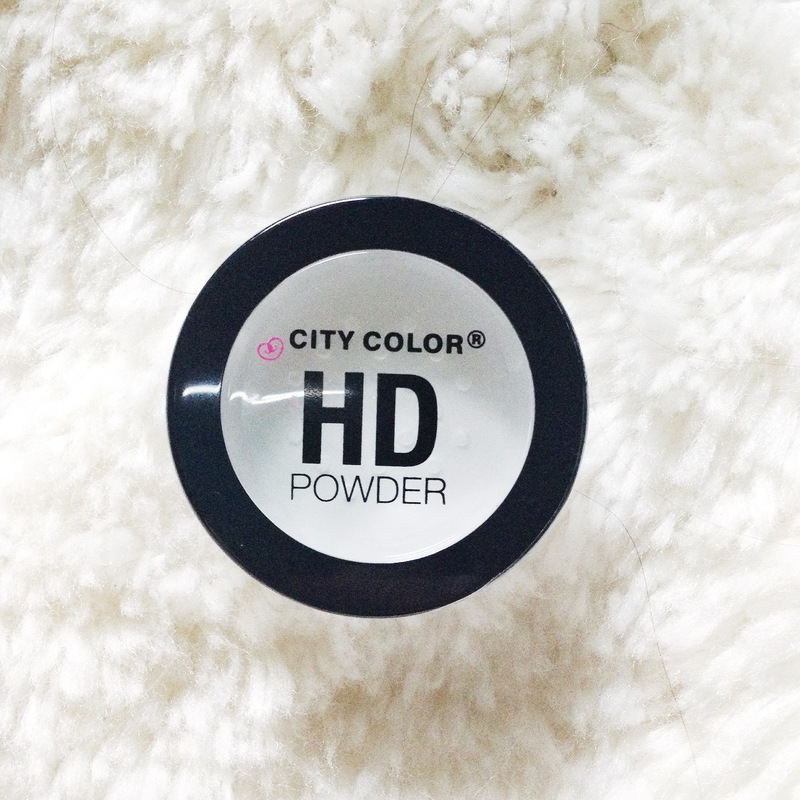 City Color Cosmetics HD Powder: I haven’t had a chance to try this out yet, but I will give it a try this weekend! 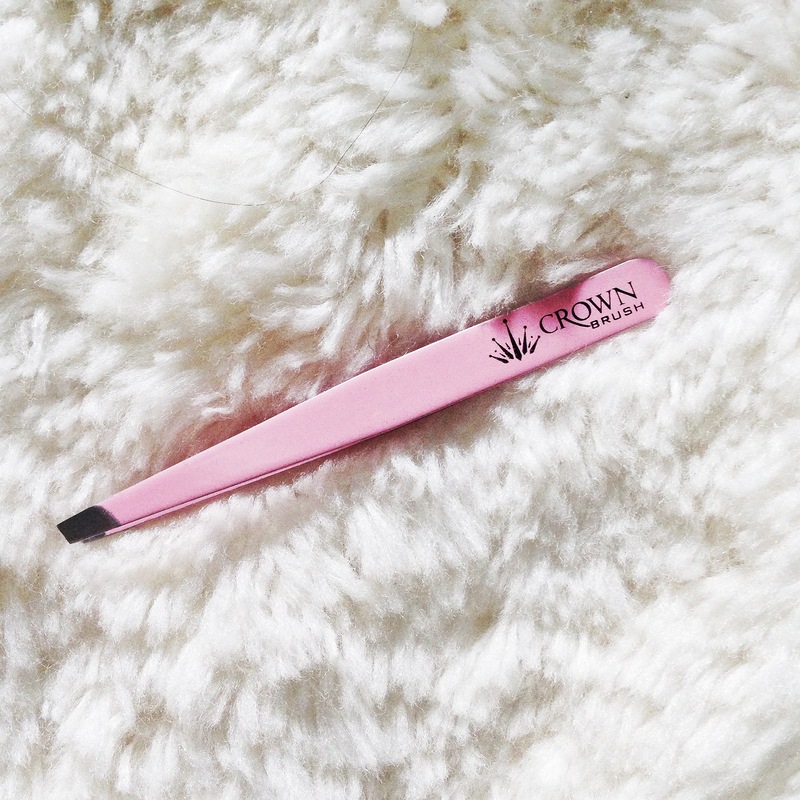 Crown Brush Professional Tweezers: I love these tweezers! It makes tweezing my eyebrows easier, and will be using these from now on! 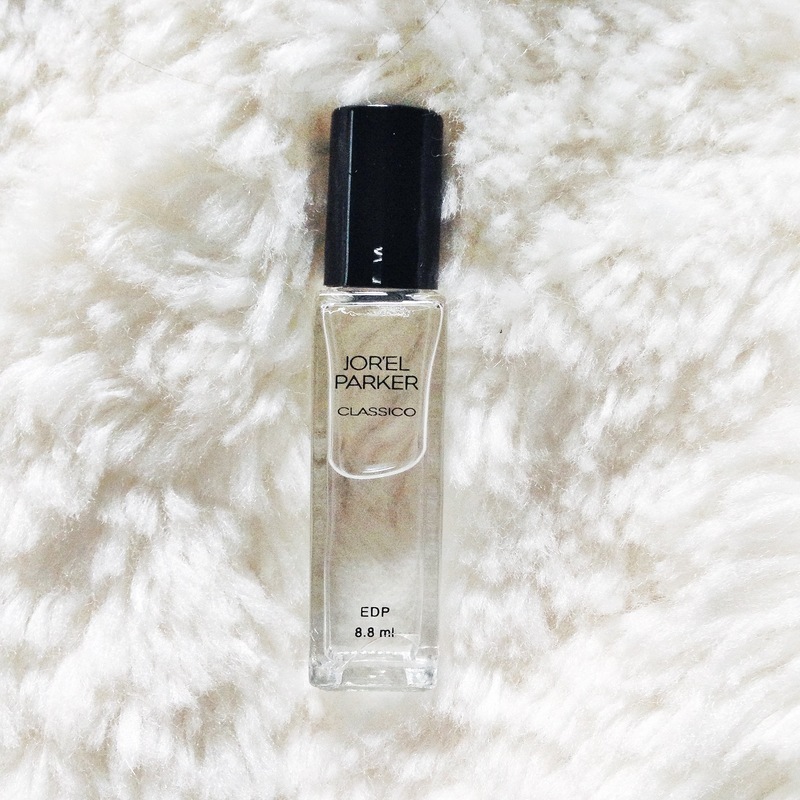 Jor’el Parker Classico Perfume: I’m super picky about my perfume, and I have to say this isn’t my favorite. The smell kind of reminds me of sunscreen, but it goes with the monthly theme I guess? 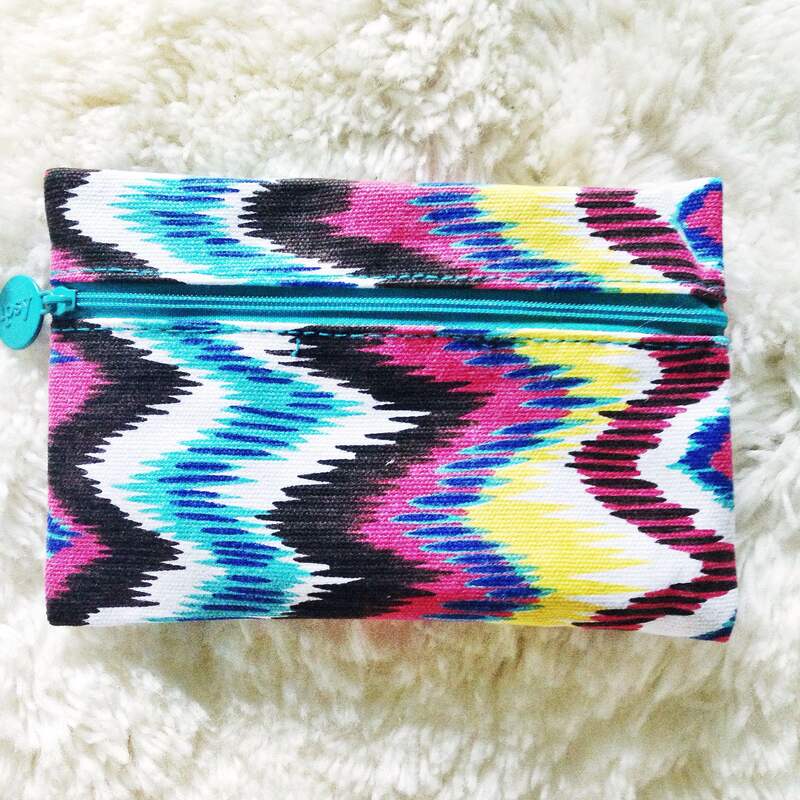 What did you receive in your Ipsy bag? Let me know in the comments below!